I am a Weeva Storyteller Ambassador. All opinions are my own. My original plans for my Sunday afternoon after church were to clean up our dining room. We haven't quite been home from vacation a week yet, and clutter is overflowing. As is typical for me, once I started the project, I found even more that I needed to do. My cleaning turns into organizing with hopes that eventually I'll reach that dreamworld of "a place for everything and everything in its place." Now the dining room table is cleaned off, decorated with my fall leaf tablecloth and candles, and beginning to be covered again with the laser projects that I'm finding a new way to organize. I also spent a little while pasturizing milk, cooking rich custard, and organizing the deep freezer at Powpow's house. I've been given the opportunity to create a unique gift of a keepsake book with Weeva and am collaborating with family and friends to fill the book with stories, together. The first book that I a planned was a tribute book for my husband, and it was to be filled with happy memories. Like my plans for the day, my plans for this book changed as I got into it. We are now creating a family cookbook which is sure to be treasured. The first Christmas after I was married, my parents surprised me with a cookbook they made full of the great recipes that I grew up enjoying. Daddy's chili and French toast, my mom's prize winning pie from her own childhood, and many more family favorites fill the pages. I still turn to the instructions they shared in those love filled pages more than any other cookbook that I use. I've encouraged my girls for years to keep copies of recipes that they make and enjoy, and many family members and friends have also added to their cookbooks. With this Weeva opportunity, I thought a joint cookbook complete with pictures of some of our favorites would be the perfect plan. Many of the loved ones who have shared recipes with me and my girls can also join us in our Weeva book. 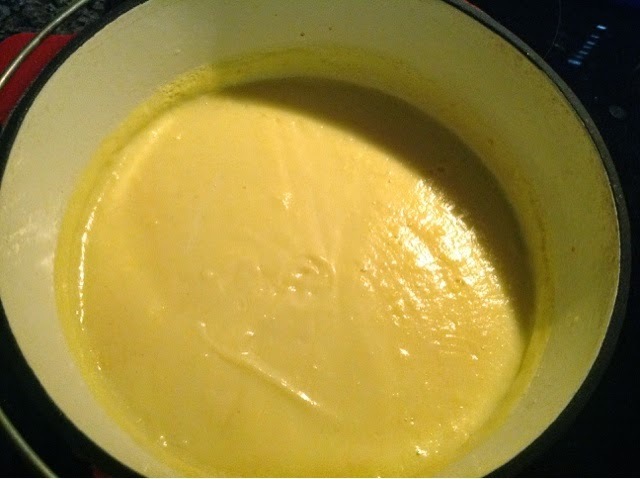 That rich custard that I made tonight with our fresh dairy milk, that recipe came from the book my parents compiled. It was also what I ate as an infant and fed all of my kids, too. It is one of my lifelong favorite foods, but I tried over and over to make it and failed. Scrambled egg custard is not the same, yet over and over when I made it I ended up with that...until I was expecting my oldest daughter. I made it successfully then, with no curdling! Stories will accompany many of the recipes. Pictures of the process, the completed dish, and even the person who shared it can be included. 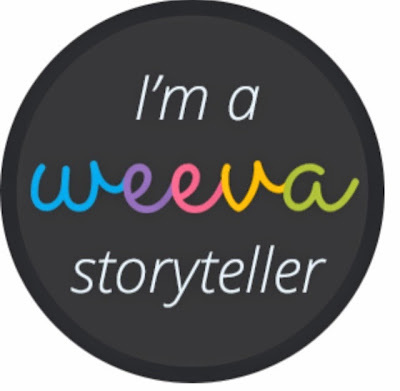 Remember, with Weeva, you work together with family and friends to collect your favorite stories in an online tapestry. 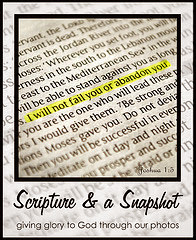 Once collected, you can print your stories in an art-quality book for yourself or someone else. The photos and stories are private. Only people who are invited can see and add to the content. Disclaimer: I am a Weeva ambassador. A finished book will be provided in exchange for me sharing about my Weeva tapestry with you. This is being disclosed per FTC guidelines.